Project manager duties and tasks include the successful planning, execution and closing of a project. 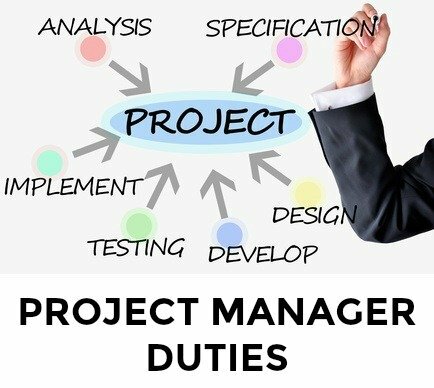 A project manager is responsible for applying the appropriate knowledge, skills, tools and techniques to efficiently manage the different project processes. Although the specific tasks of a project manager will vary according to the company and industry this standard description of the role and responsibilities of a project manager can be generally applied to the position. Proven project manager resume for you to adapt for your own use. Include a cover letter with your resume. This sample project manager cover letter is a good starting point. Preparing for a job interview? 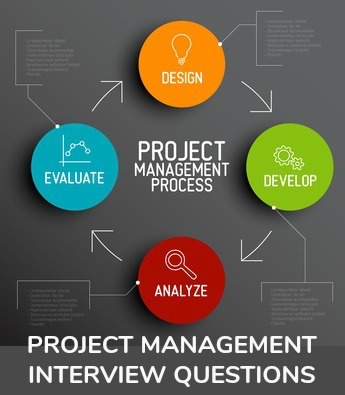 These project management interview questions with answer help will ensure you are ready with excellent interview answers. The project manager interview guide sets out all you need to know for a successful job interview.